I loved this book! I received a softcover book from the publisher and it read fine. But I enjoy using my Kindle and so I purchased it to read the story. 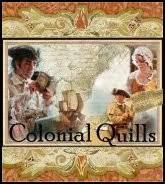 The War of 1812 is over and a privateer, Captain Brogan Talvis, can search out his son, Ben, now five-years-old. Having acquired money through his exploits, he has arranged for a ship to be built in the shipyard of the family who adopted his son. His wife, shortly before her death in a fire, gave away their son to strangers. Little Benjamin was renamed Andrew and called “Drew” and is being cared for by Nathaniel Huntley, a widower. Huntley’s daughter Lorena has essentially been raising the boy. She is a winsome character with a strong faith. Brogan plans to take the child with him when he departs with his ship. But he falls in love with Lorena, whom he initially mistakes for a household servant, startling her on the beach one morning. Mr. Huntley has sponsored and helped a gifted young architect, who has been friends with Lorena and who persists in seeking her hand in marriage despite her continual refusals. 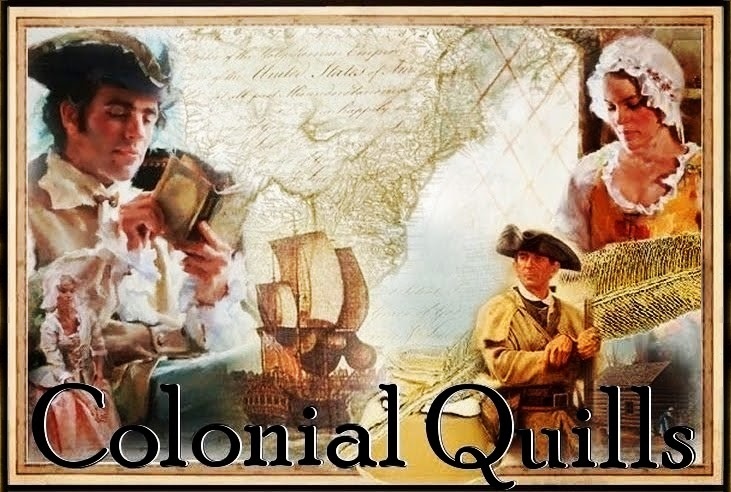 A British citizen, the suitor has accepted an excellent offer in England and intends to take Lorena with him. Brogan has a choice to make when Huntley reports his daughter has been taken away on board a ship bound for England, apparently against her will. 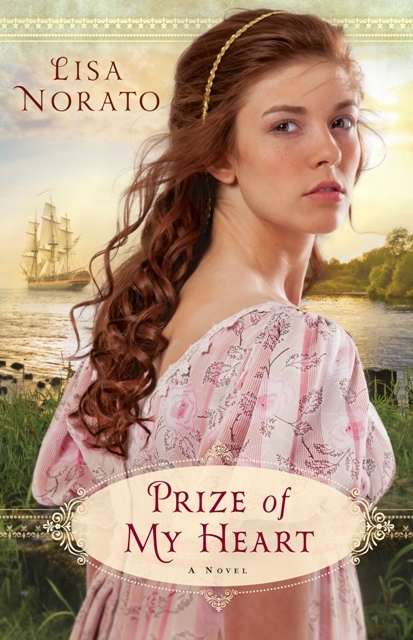 Should he take Ben and sail away or race after the beautiful young woman who has captured his heart? Nice job with the spiritual arc of the hero, who has had a very rough life. The secondary characters are well-developed and add great flavor to the story. The Huntleys have their own secrets, too. When these are revealed will Brogan be able to pick up the pieces of a heart and soul betrayed and deceived? Read and find out! Prize of My Heart can be purchased at Christian Book Distributors, Amazon, and other bookstores. GIVEAWAY: Leave a comment and your email to be entered to win a copy of Lisa's new release. Drawing will be late Saturday. It is, JUDITH! Thanks for coming by! Hi Judith! Thanks for your interest and for visiting today! I downloaded a sample and liked it so much that I ordered the book yesterday. Started it last night and was drawn into it right away. Good job, Lisa. Wow, Susan, thank you so much! I really appreciate your stopping in to let me know! Have a blessed day and happy reading! This cover is gorgeous and the story sounds wonderful! I'd love to win a copy, thanks for the giveaway. LIZ, we will put your name in the count for random.org! Sounds very interesting, please enter me! Am I in time to enter or not? I would love to read and review this book. I have not read any by this author. would love to win this for her! Thanks for the opportunity to win. SUSIE, that was my childhood nickname (Susie) because my middle name, Susan, was used then. Hey, have your daughter come by CQ, too! I would really enjoy this book. I'd love to be entered! Thanks for the great review, I am putting this one on my list to read. sounds like it will be interesting and I wonder will he pick going after son or the young woman...a mystery. PAULA, haha I know you read lots of historical romances. This is not literary - he doesn't go off on some tangent to hammer the reader over the head with some message. Prize of My Heart sounds like a great read! I'd love to win a copy of this book. Lisa is a new author to me and I can't wait to get to know her through her books. JUDY, Lisa has a really smooth voice and a nice way her story unfolded. Thank you for the review and giveaway! I have actually seen several reviews about her book, so it must be good!! Thank you again. Yeah, when they go up fast and early that means it is good and they have friends who are willing to post reviews for them, lol! Sounds like a wonderful book. Yet another book to add to my wish list! I adore the cover --so pretty! Because I got this ahead of time as a pb I got to SEE that lovely cover. I read on Kindle or listen to audio usually! Thank you, everyone, for visiting and for your comments. I really appreciate them. I must give a special thanks to Carrie for her beautiful review! She's been told before she is an awesome reviewer, and I just want to add that I think she's pretty awesome, too! Thank you, Carrie! Good luck to everyone in the book giveaway. Hugs! Hi Teresa! Carrie does write a fine review. My thanks to you both. Blessings! Prize of My Heart sounds like it will capture mine. I'd love to win it! Aww, Merry, that's very sweet! Thank you and good luck winning the giveaway! Finished Prize of My Heart last night. I recommend this book -- sweet love story, great use of the senses, lots of good historical information, intriguing story with twists and turns, and, although I liked the main female character, I loved Captain Talvis. But then I like handsome, tall, brawny men. Good job, Lisa. Thank you so much, Susan! I really appreaciate your reading the book and your kind words of praise. I'm so glad you enjoyed it. Bless you! I have seen this book! I would love to read it! Thanks so much for visiting and good luck to all in the drawing! LANE - you are the WINNER per random.org for a copy of LISA's new release!!! Congratulations!!! Thank you!! I have sent Lisa my mailing address!! I am looking forward to reading Prize of My Heart. I bet I will love it like you did!! I prefer historical fiction and softcover books I can hold in my hands, so am appreciative of winning this book. Wondering how Brogan knew who had his son. Price of my Heart sounds like a wonderful story, i would like to be included in your drawing.